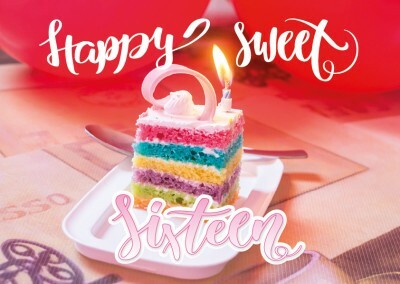 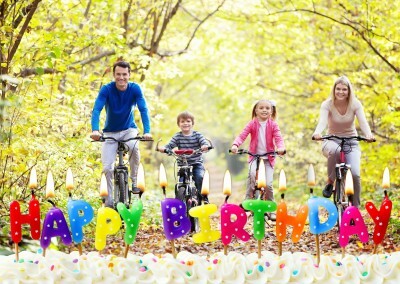 Printed Photo Happy Birthday Cards Online | Use Your Own Photos | Free International Shipping | Send Your Photo Cards Online | Mailed For you Internationally. 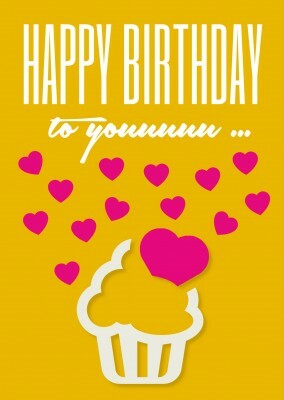 A sweet card for a sweet person! 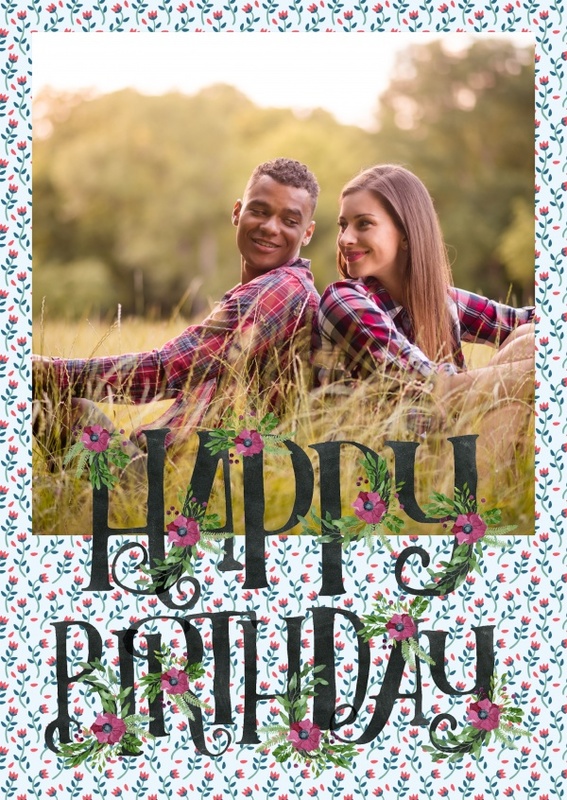 The birthday boy or girl will fall in love with the sweet petals festooning this absolutely charming watercolor flowers photo postcard. 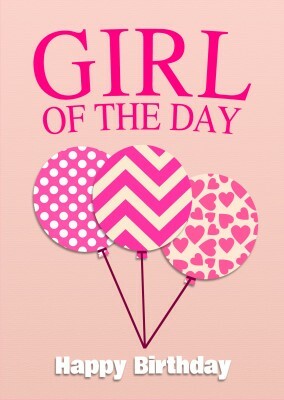 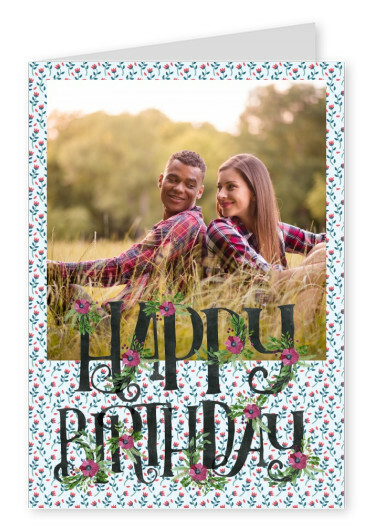 This lovely card could make the perfect birthday gift for any country girl; done up in a shabby chic style, this card will surely be appreciated by fans of all things pretty and feminine. 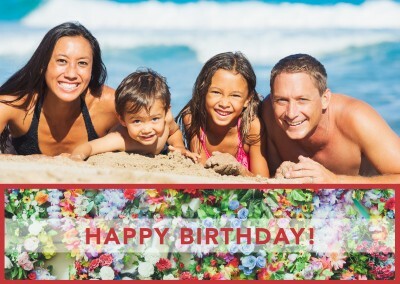 The "Happy Birthday" message on the front of this watercolor flowers photo postcard provides a pleasant frame for the custom photo of your choice. 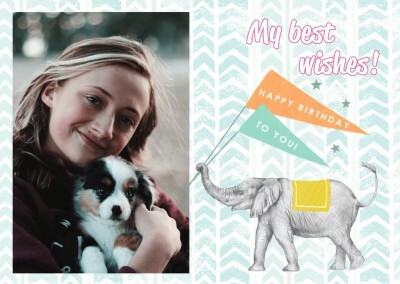 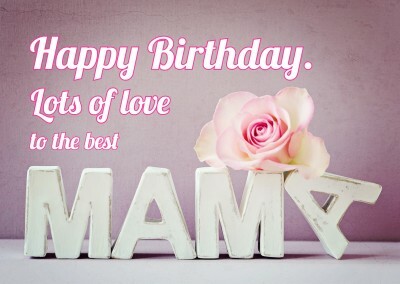 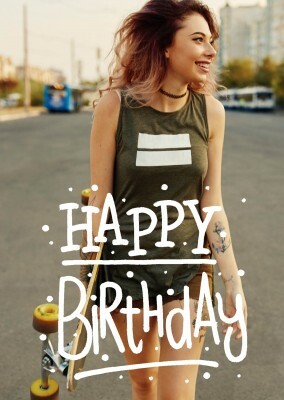 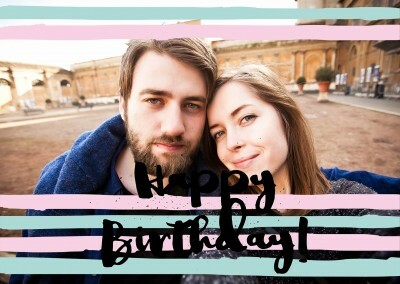 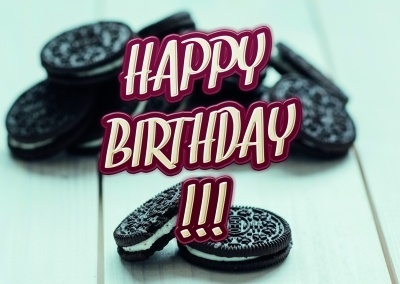 After selecting your own photo to add to the card, you can personalize it even further by writing your own birthday message inside. 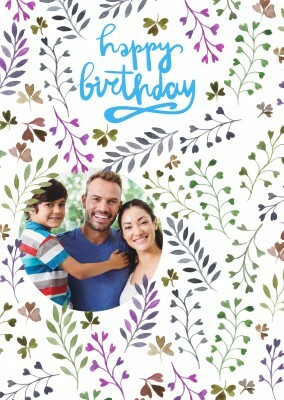 It may be simple and quick, but your customized touches will ensure that the birthday boy or girl adores their one-of-a-kind card. If there's a special person in your life with a birthday coming up, make their day with this watercolor flowers photo postcard! 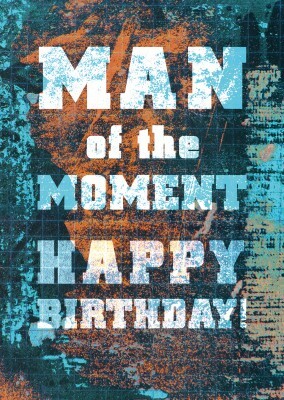 Let the birthday celebrations begin. 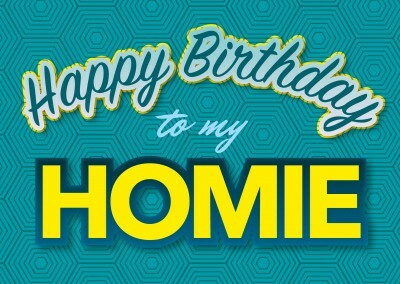 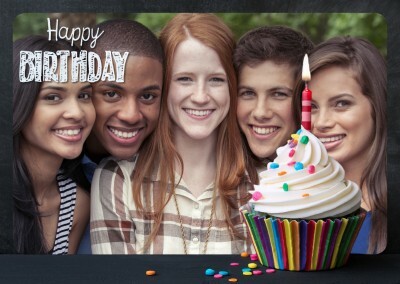 Your friends & family will be delighted when they receive these high-quality Birthday Card, printed out and mailed. 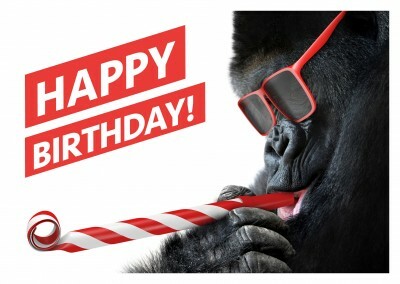 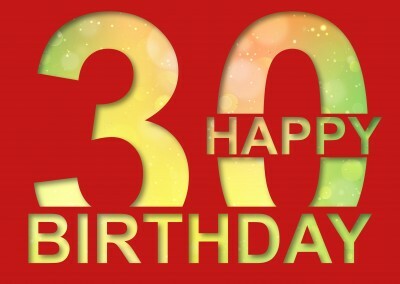 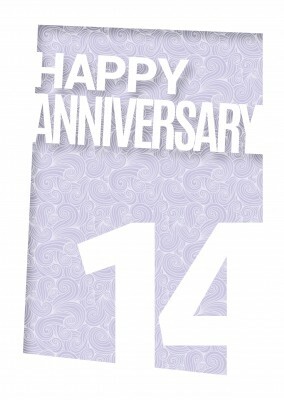 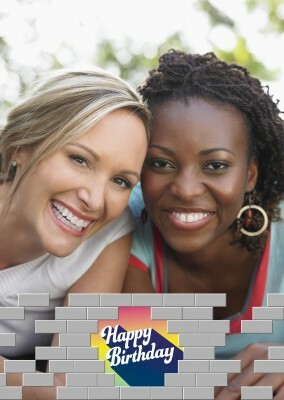 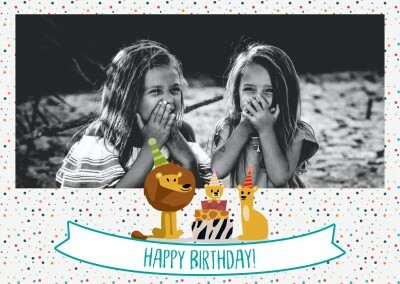 And with a wide array of online happy birthday cards to choose from, you'll find many ways to make them smile. 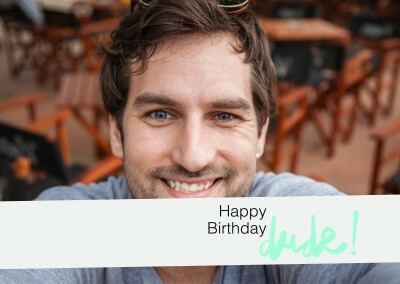 Try it today and send out some Happy Birthday Cards. 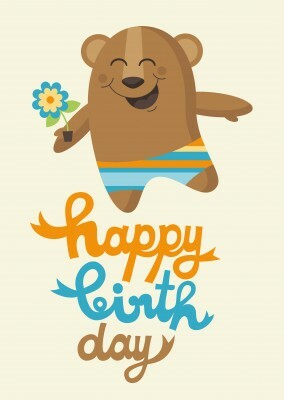 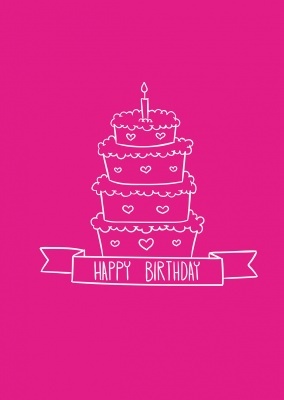 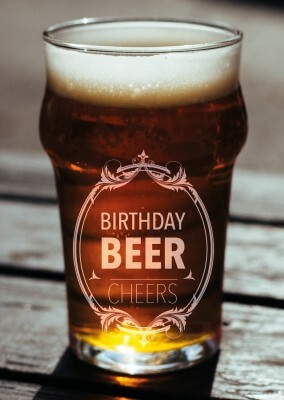 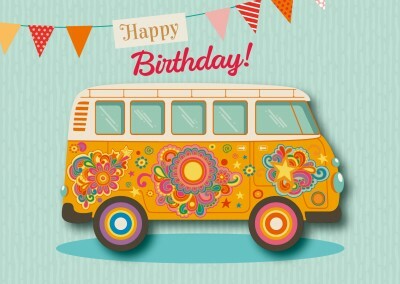 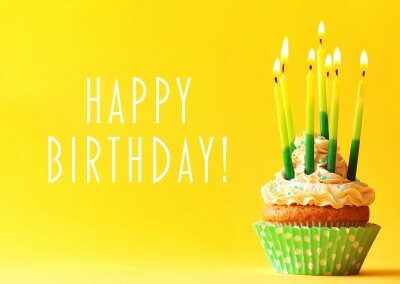 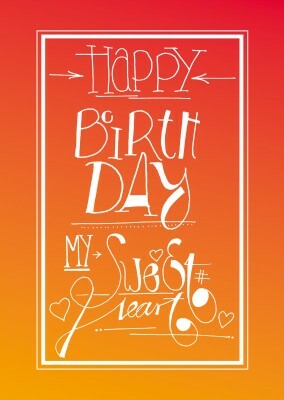 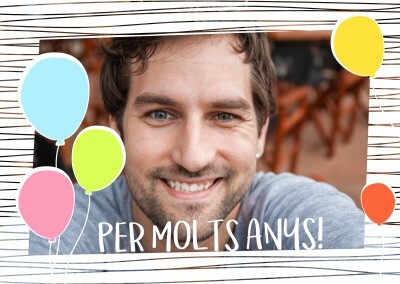 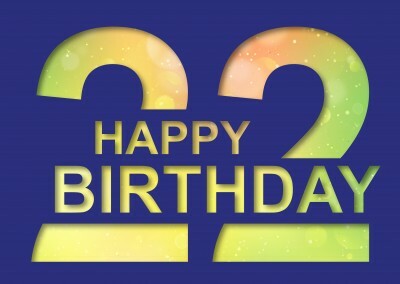 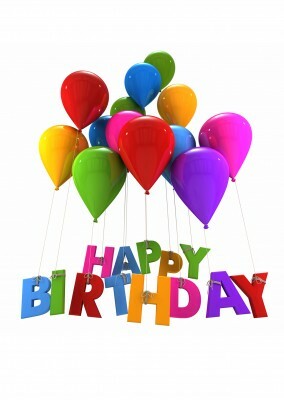 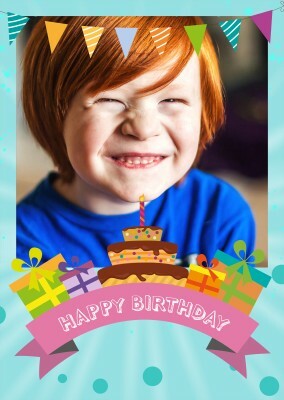 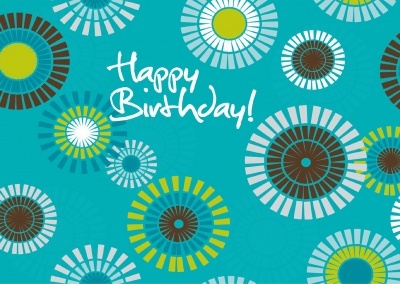 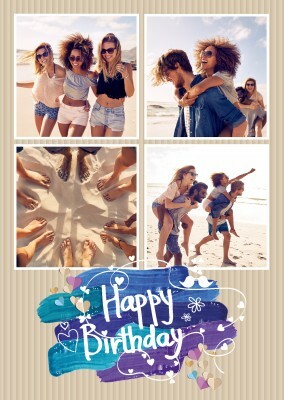 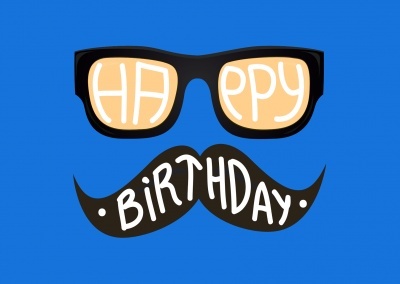 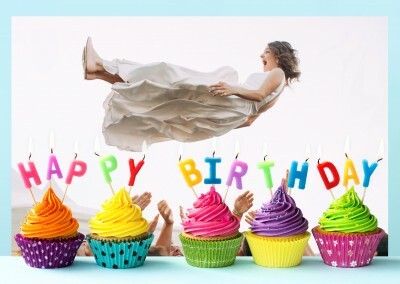 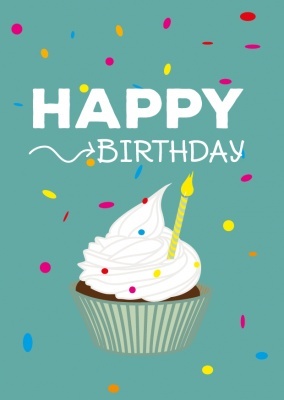 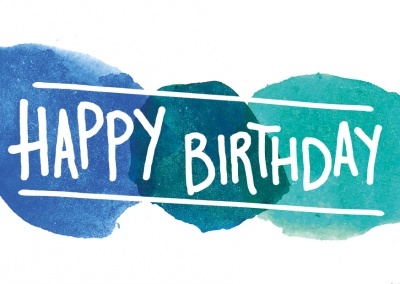 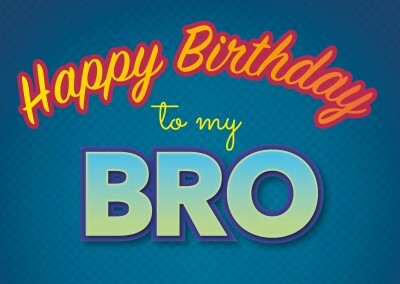 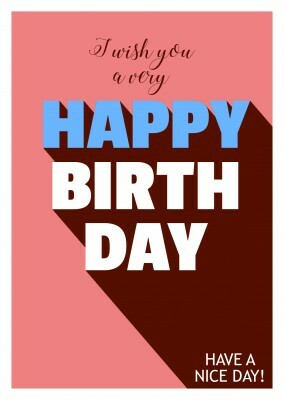 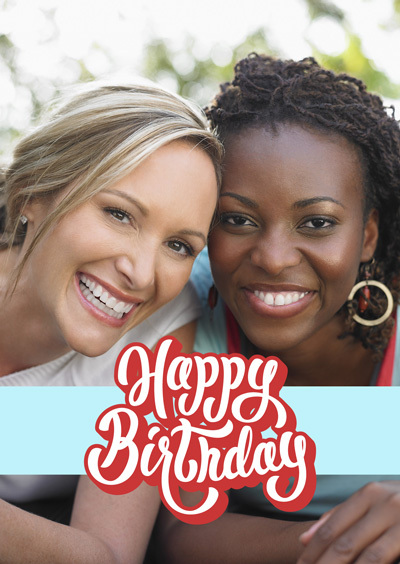 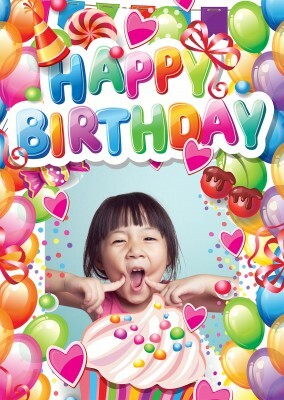 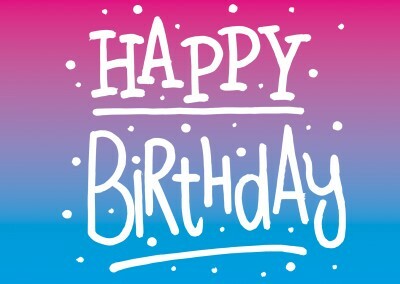 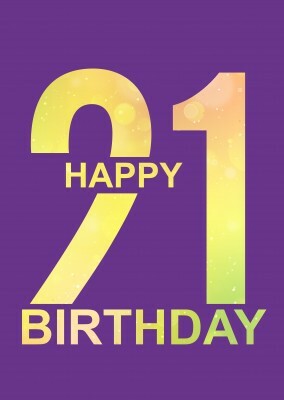 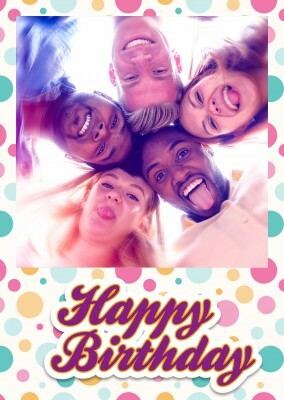 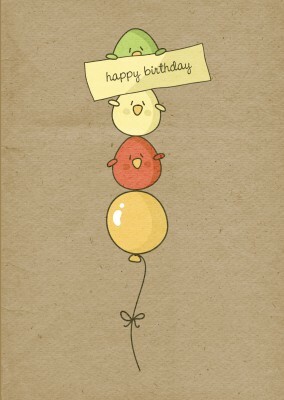 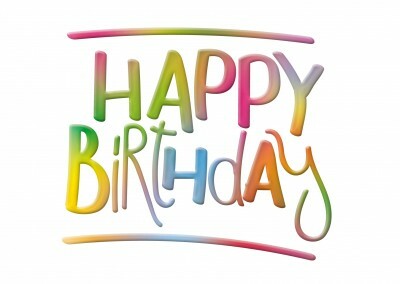 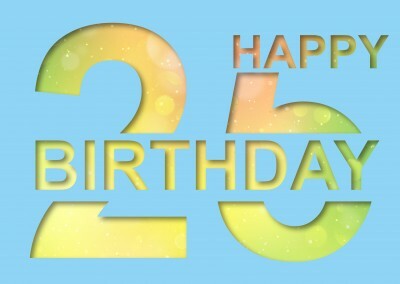 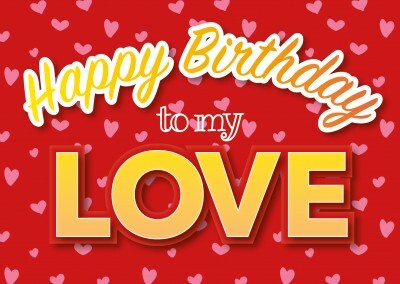 Create your own Birthday Cards and send it as a real printed Postcard or Greeting Card.